The microbial world has recently taken centre stage in many discussions in the environmental, biological, and medical sciences. The incredible variety of microbial entities and their ubiquitous presence have raised many questions about their interaction with the world surrounding them, their mutual/symbiotic relations with otehr organisms and the beneficial effects and damages they may be triggering into unaware animals, plants, and human beings. Join us on Apr. 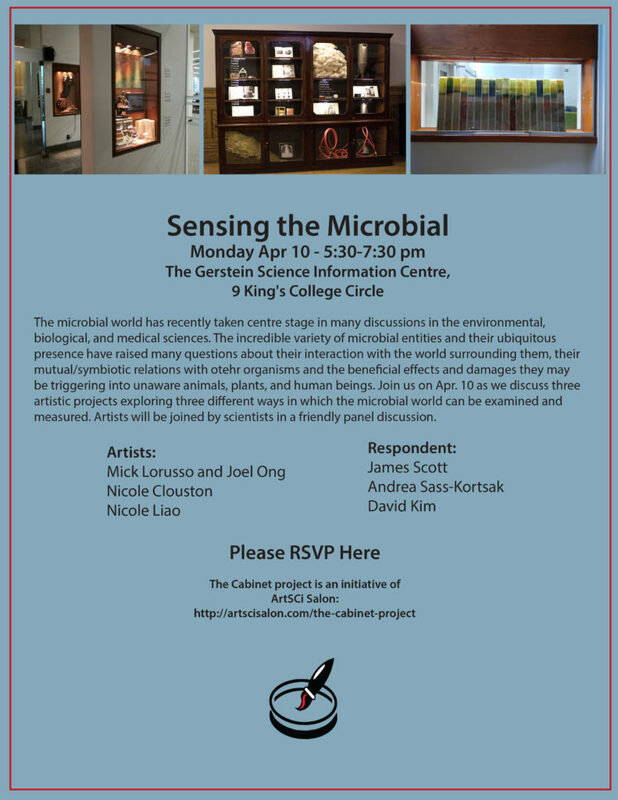 10 as we discuss three artistic projects exploring three different ways in which the microbial world can be examined and measured. 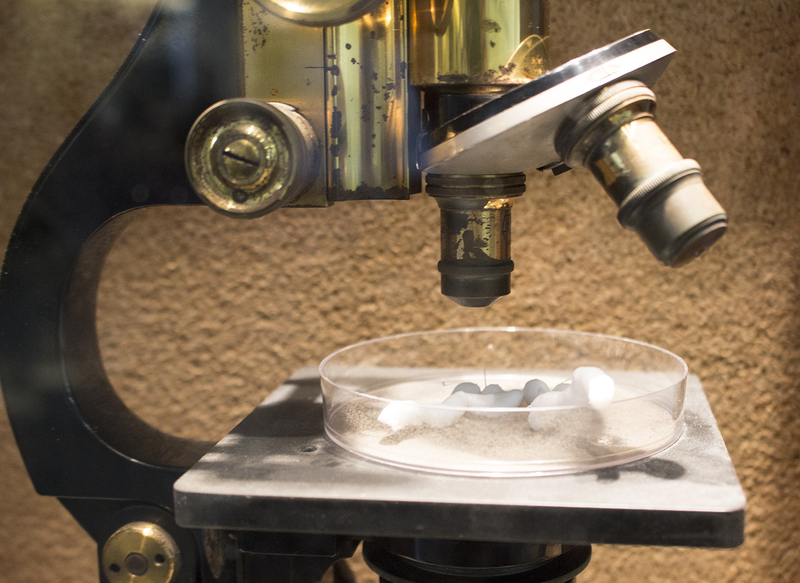 Artists will be joined by scientists in a friendly panel discussion.